State Library Victoria offers a growing collection of electronic resources. Our current eResource collection consists of over 200,000 full text eResources, including multi-subject databases, historic archives, popular magazines and scholarly e-journals, newspapers, and a streaming music and video collection. The majority of our eResources can be accessed remotely by Victorian registered library members, extending the reach of our collections and offering online access to Library members in regional and rural Victoria. To access most eresources from home, you need to be a Victorian resident with a current State Library card. Terms and conditions of access apply. 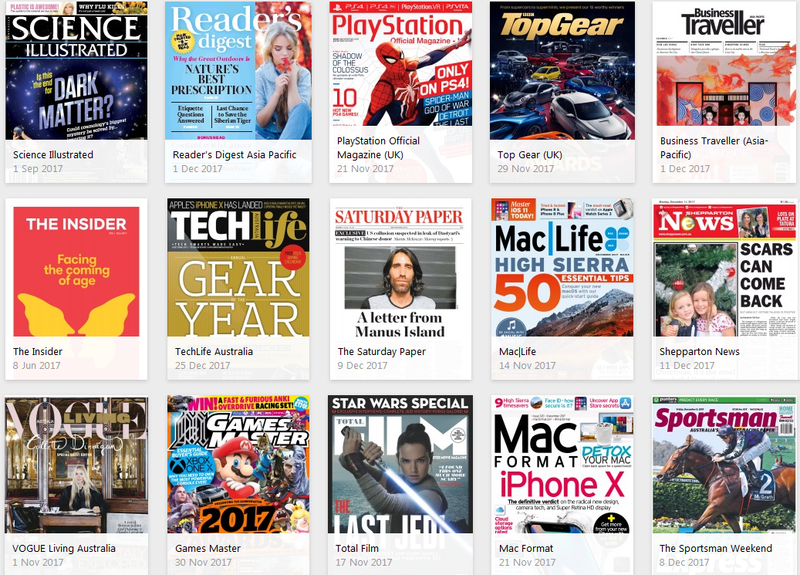 Access the digital editions of Australian and international popular publications including Reader’s Digest, Good Health, Donna Hay, Delicious and Australian House and Garden. Browse through more than 200 years of issues in The Times Digital Archive. Access the full digital reproductions, which include original advertising and classifieds, editorials, birth and death notices and the renowned Times crossword puzzles. Gale Virtual Reference Library (GVRL) provides an extensive electronic reference library, with content covering fashion, science, health, sport, travel and more. GVRL is a one-stop shop for all your ready reference needs. We’ve added a range of new eResources to our collection in 2017. Here are some highlights. 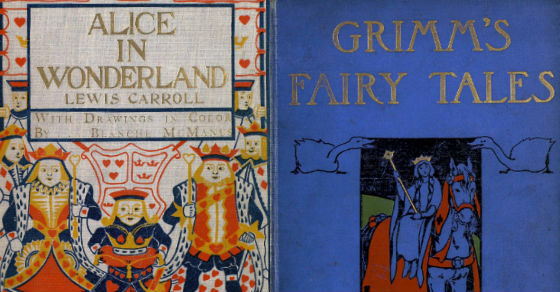 Children’s Literature and Childhood offers digitised classic children’s books from around the world, including illustrated editions of Alice in Wonderland, Puss in Boots and Robin Hood. This eResource also includes rare primary sources, historical newspapers and journals written by children and professionally printed, or produced from small “novelty” printing presses that became available after 1847. 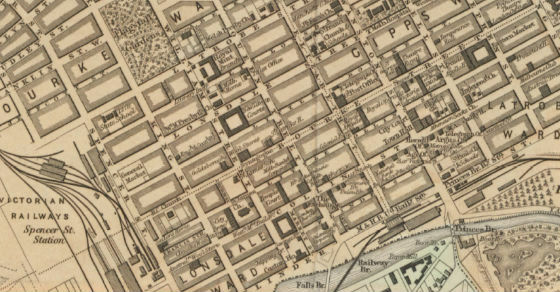 Online access to over 10,000 digitised maps and related primary sources, including historical atlases, gazetteers and travel narratives. 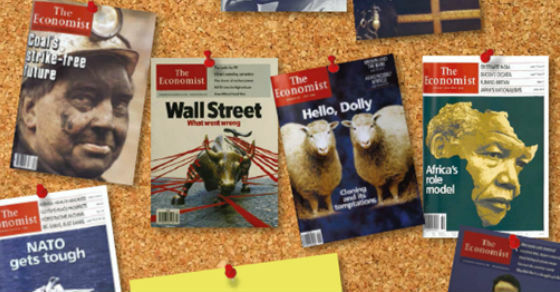 The Economist is important reading for anyone engaged in politics, current affairs and business worldwide. With around 8,000 issues and more than 600,000 pages reproduced digitally, with searchable copies of every issue from 1843 to 2014, including full-colour images, exportable financial tables and a gallery of front covers highlighting a key topic of each week. Amanda is a librarian in the Collection Resources division.